[description] => Bags of your favorite pretzels. Choose ½ case (6 bags - choose up to 6 flavors), a full case (12 bags - 1 flavor) or double your enjoyment with 2 cases (24 bags total - 12 bags of 2 flavors). [short_description] => Stock up on your favorite grocery sized bags of Unique Pretzels. 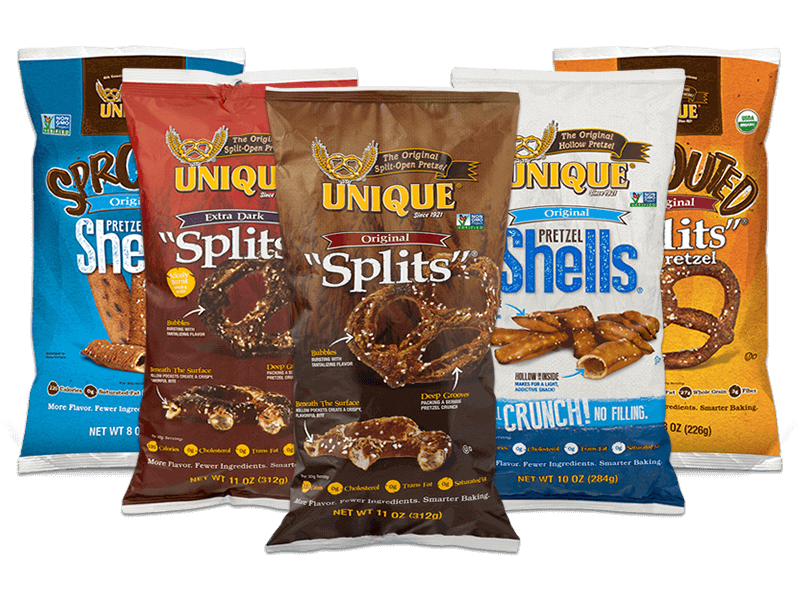 Stock up on your favorite grocery sized bags of Unique Pretzels. Add $1.00 per bag for Flavor Shocked or Sprouted flavors. Add $10.00 for Flavor Shocked or Sprouted flavors. Add $10.00 per case for Flavor Shocked or Sprouted flavors. 2 case option ships as a packaged bundle and ships to one address. Want to ship to multiple addresses? When buying more than 1 item you have the option to ship to multiple addresses at the end of the checkout process. Bags of your favorite pretzels. Choose ½ case (6 bags – choose up to 6 flavors), a full case (12 bags – 1 flavor) or double your enjoyment with 2 cases (24 bags total – 12 bags of 2 flavors).